Zaphod Theas is one of Second Life’s Premiere Entertainers. He combines a unique blend of talents in performance, songwriting and studio production to deliver a high-energy electric-guitar based rock show. 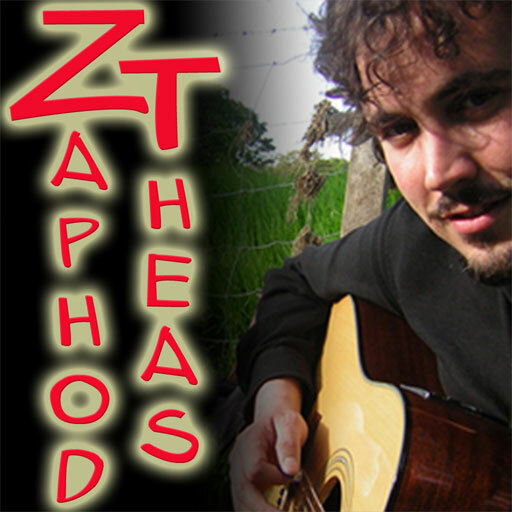 Zaphod plays mostly original material, ranging from soulful to heavy, with roots in blues, folk, punk,indie & classic rock. Zaphod rocks! His shows are entertainment of the highest order. ~ by caticapalini on 13/06/2008.